A popular choice and ideal for families or larger groups. The utility of these vehicles is particularly attractive to those preferring to travel together or smaller parties with lots to move. The Mercedes E-Class or equivalents are outstanding chauffeur driven vehicles universally recognised for a safe and comfortable ride. 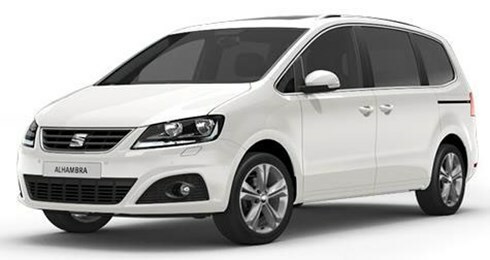 Vehicles in this range are routinely selected for general business travel requirements. Our most popular choice for VIP’s, events or special occasions. Our luxury range of chauffeur driven Mercedes S-Class, Audi A8L/BMW 7-Series all long wheel base offer style, space and refined comfort. 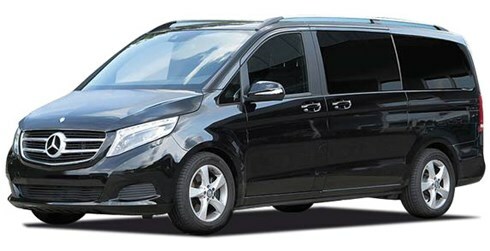 The Mercedes V-Class offers a luxurious limousine style ride that is both functional and versatile. Spacious seating for up to 6/7 people to travel in comfort and work on the move. Our corporate client’s preferred option for road shows and mobile meeting space.